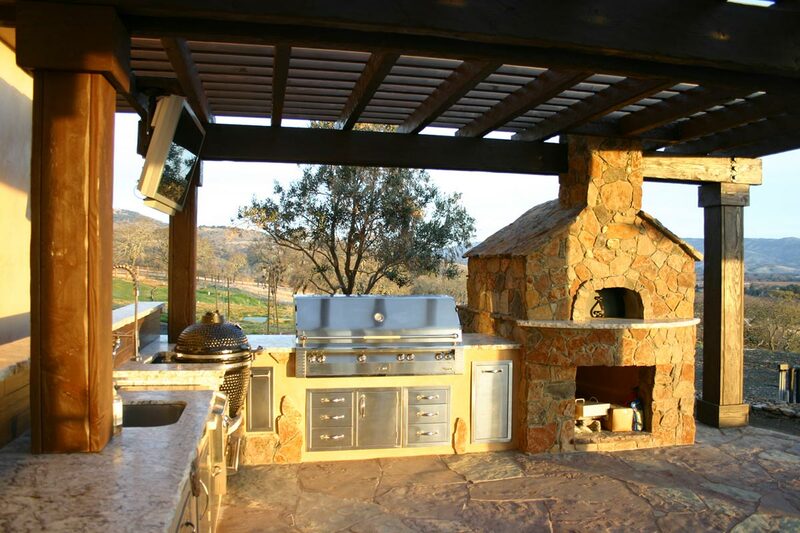 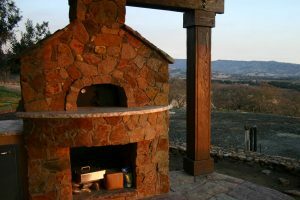 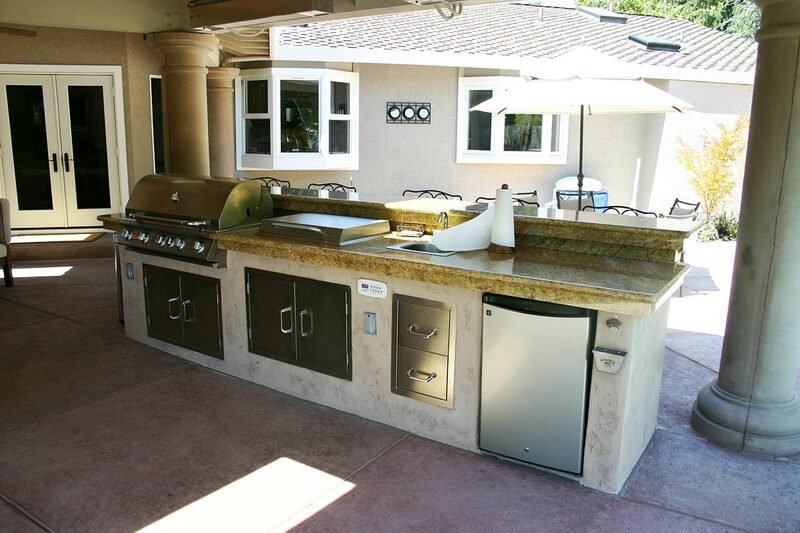 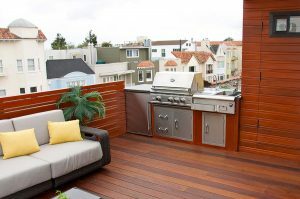 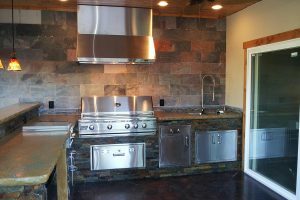 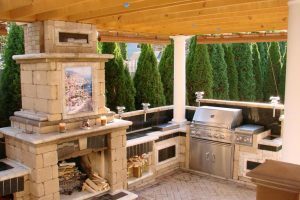 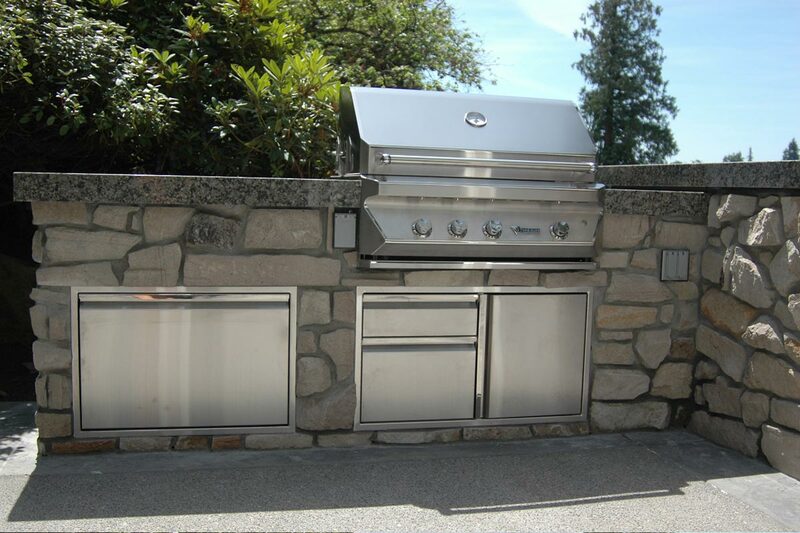 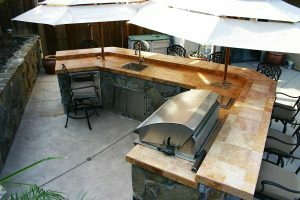 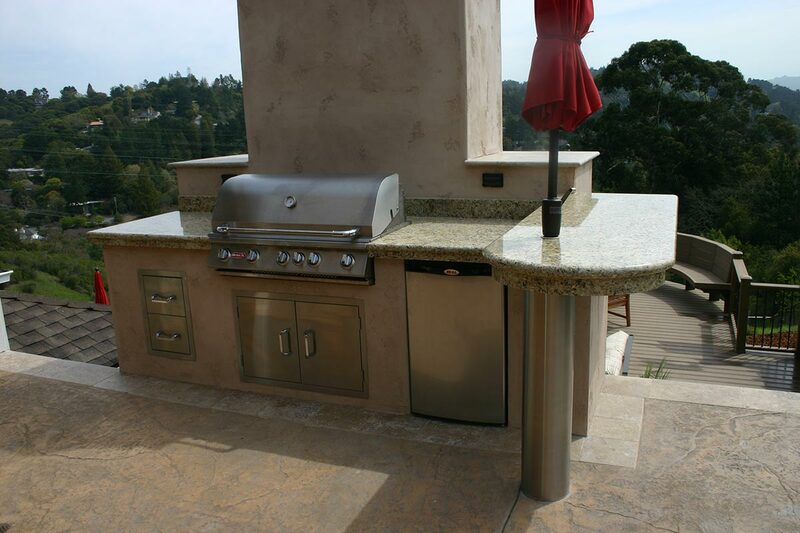 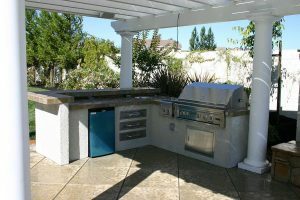 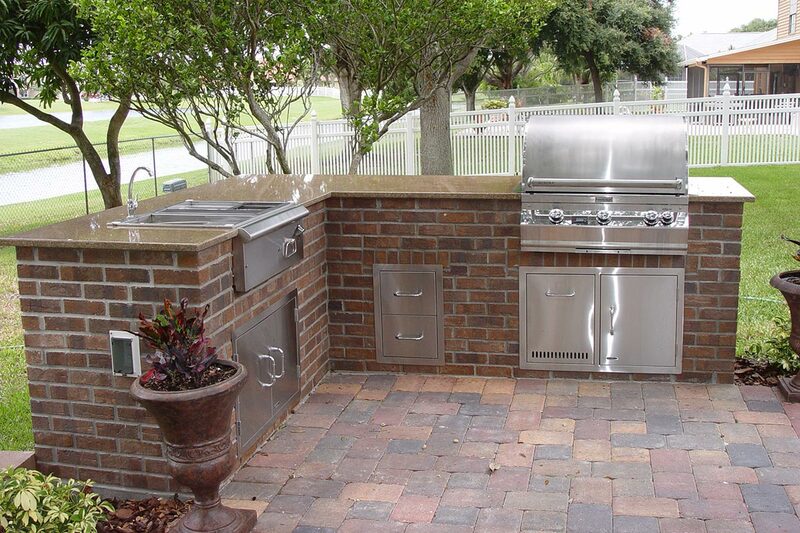 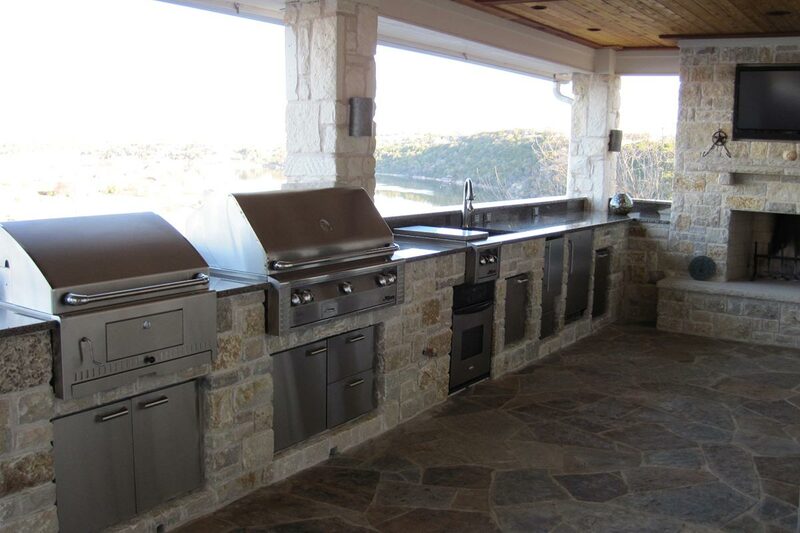 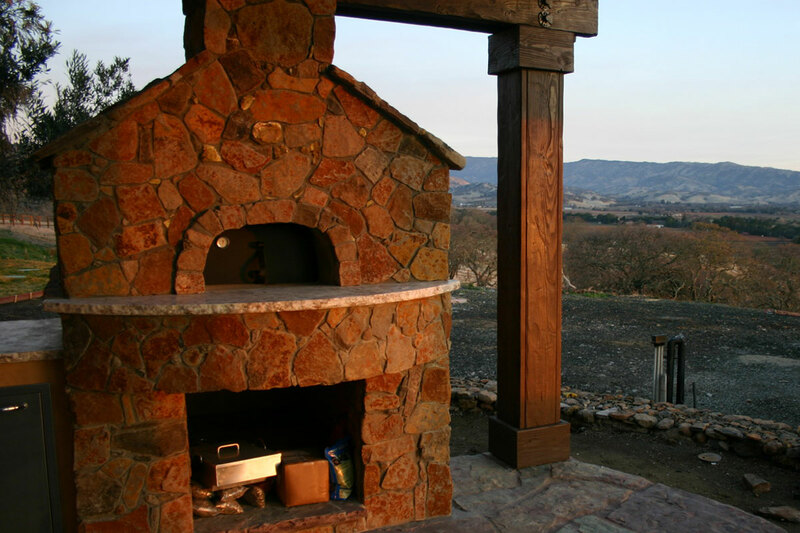 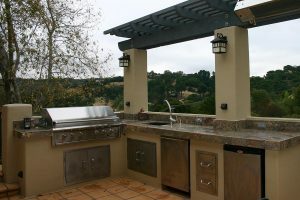 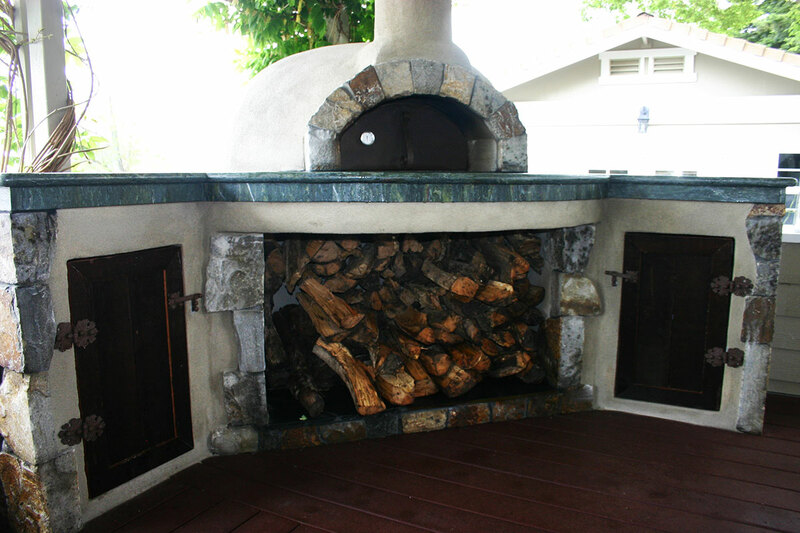 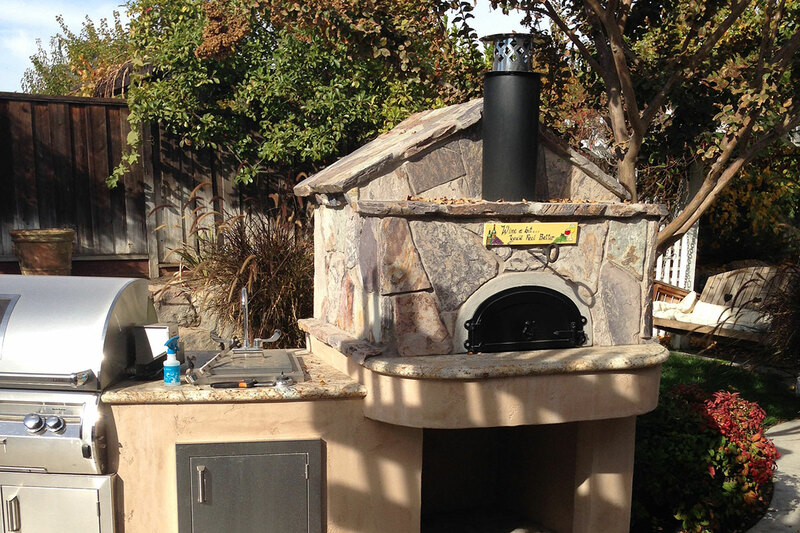 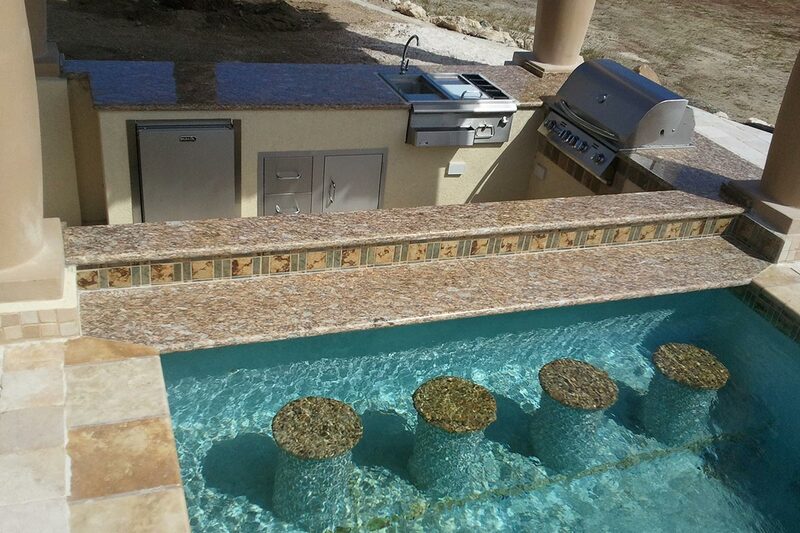 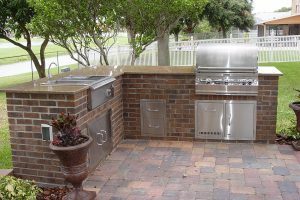 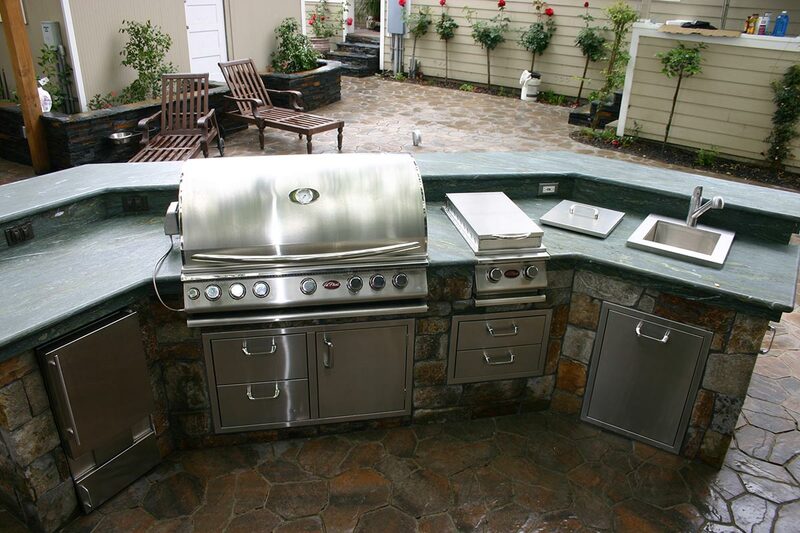 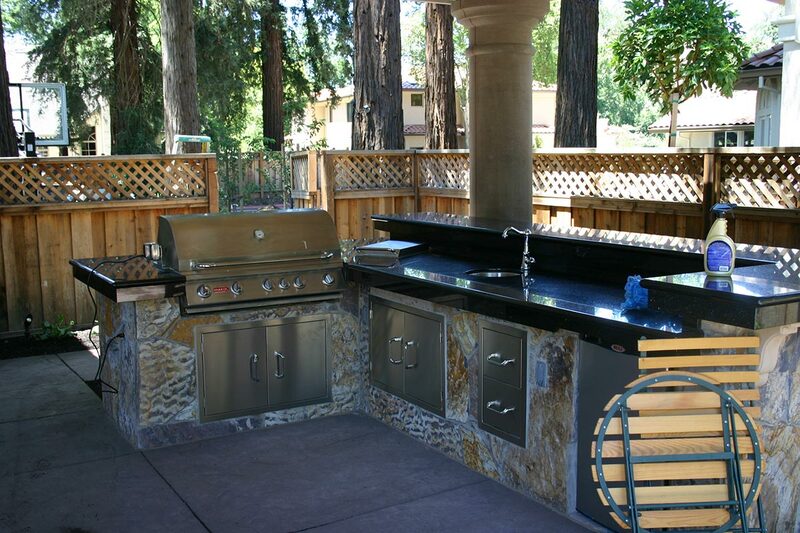 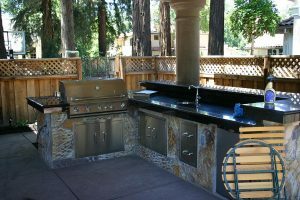 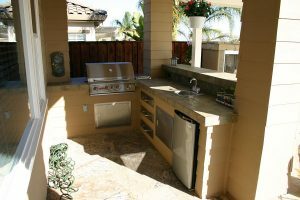 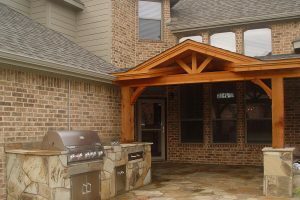 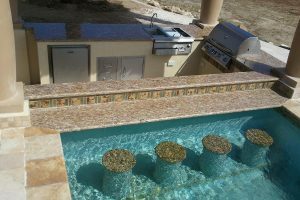 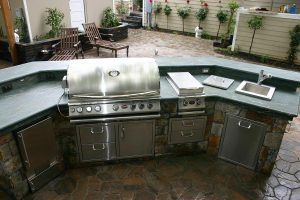 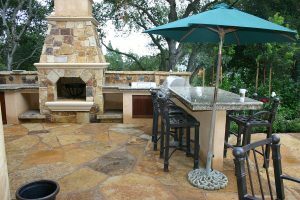 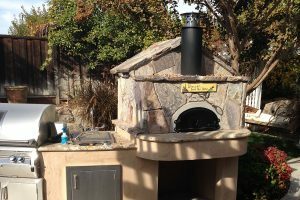 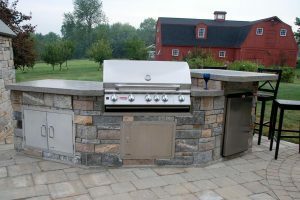 In beautiful California your outdoor kitchen can be even more useful than an indoor one! We focus on creating an outdoor oasis where friends and family can gather to share a meal. 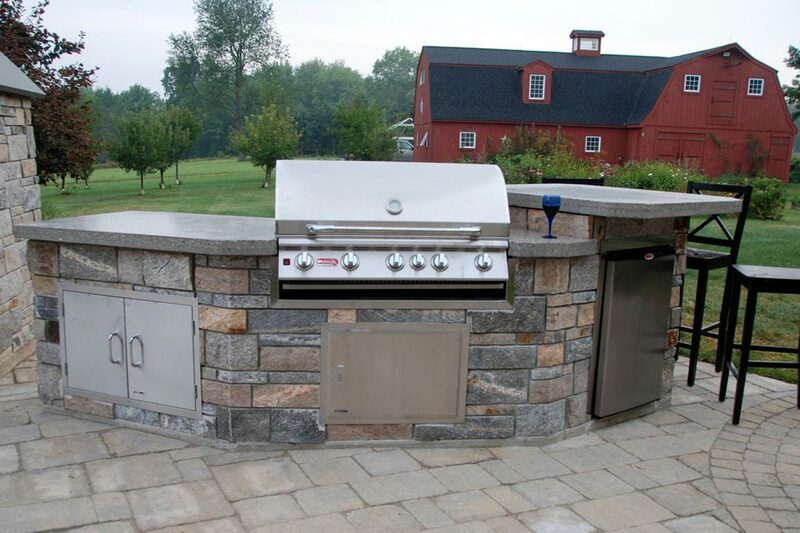 Using our sophisticated CAD computer program, our professionals can create a visual of the finished product before construction even begins. Our elite team of designers and builders have the expertise, knowledge and experience to create your vision, while offering exceptional customer service every step of the way.